Very much like 'eagle eye' Surveillance. 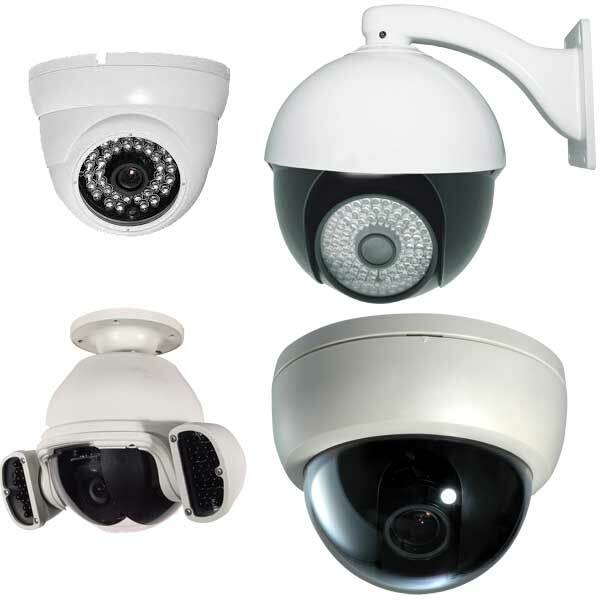 CCTV Surveillance Systems is simply indispensable for factories, corporate houses, Departmental stores and other important establishments like scientific laboratories. Besides providing a continuous and complete view of events, these systems can also store information and reproduce it as and when required. These systems not only prevent theft or burglary but also increase production levels manifold.